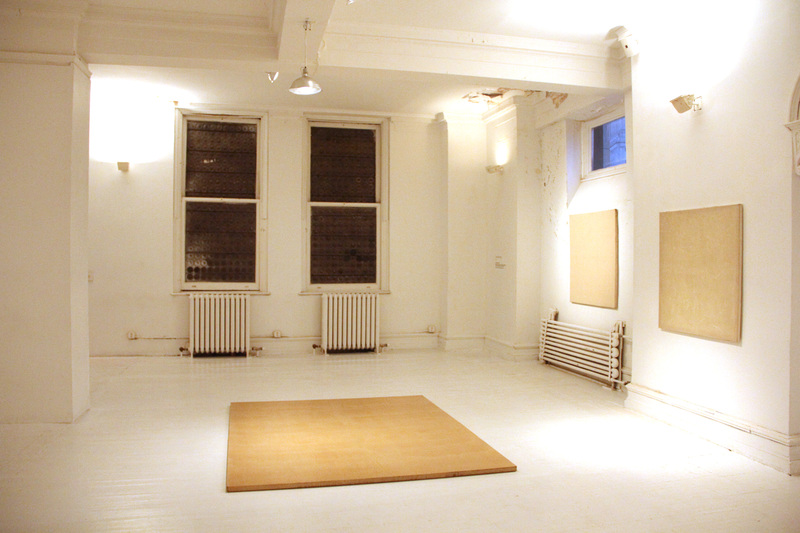 The Clocktower Gallery presents Dale Henry: The Artist Who Left New York, an exhibition of painting, sculptural works and writing by Dale Henry, exhibited in the historic galleries of the Clocktower. 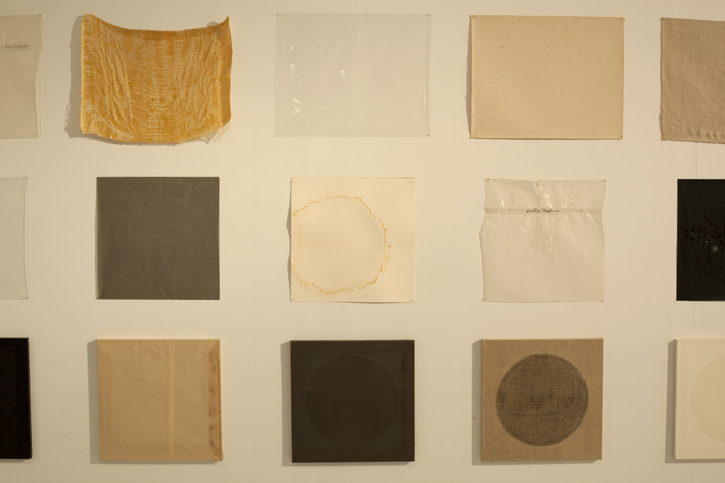 The exhibition presents bodies of work not seen since the 1970’s, and in many cases, never shown. Henry was a productive and respected figure in New York from the mid 1960’s to late 1970’s. 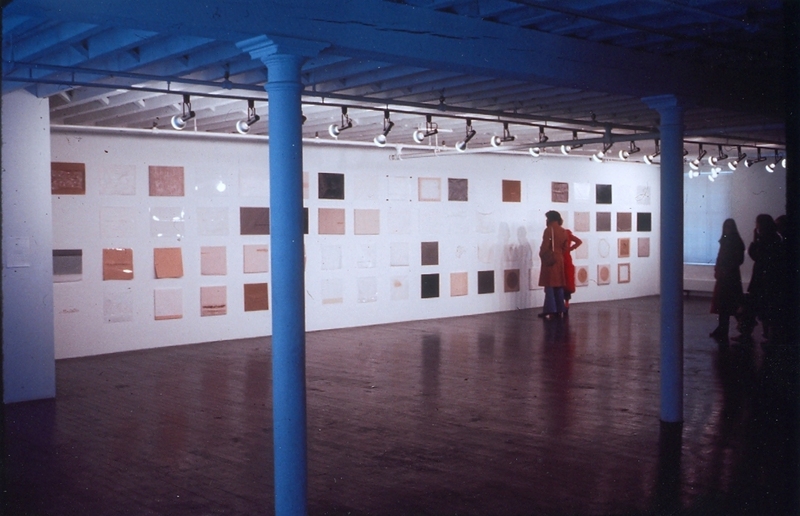 His works were shown in leading institutions including the Clocktower Gallery and P.S.1 Contemporary Art Center, and his gallerist, John Weber, was highly regarded, championing artists including Sol Lewitt, Hans Haacke, Dorothea Rockburne, Mario Merz, Daniel Buren, and Alice Aycock. 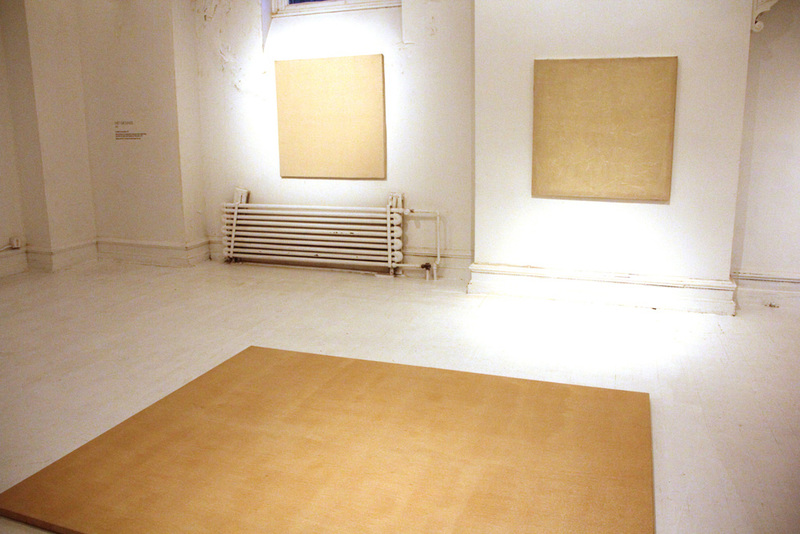 Henry worked primarily with paint, resin, glass and wood, creating diverse and challenging post-minimalist and conceptual works that not only embodied key artistic concerns of the period, but were often ahead of their time. 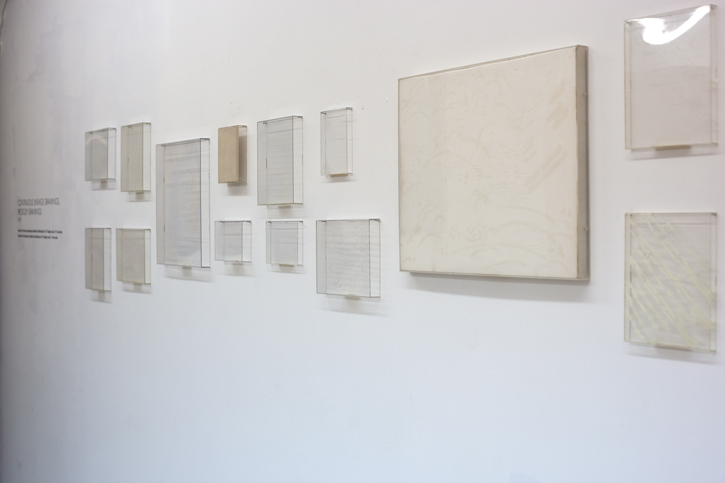 Henry’s works were mostly conceived as parts of a cohesive series and installed site-specifically, while exploring, experimenting with, and deconstructing medium and light. 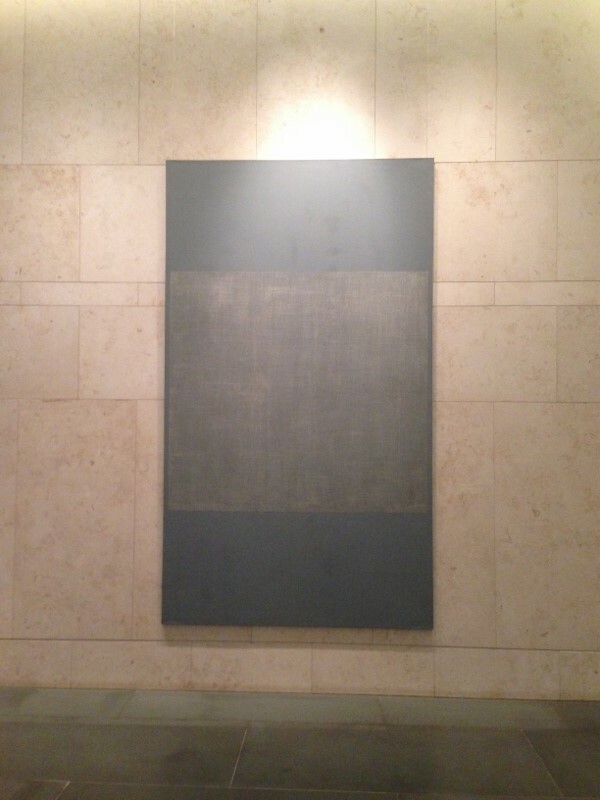 Henry wrote extensively about his inspiration from Western painting and history, and his work’s resulting conceptual basis. 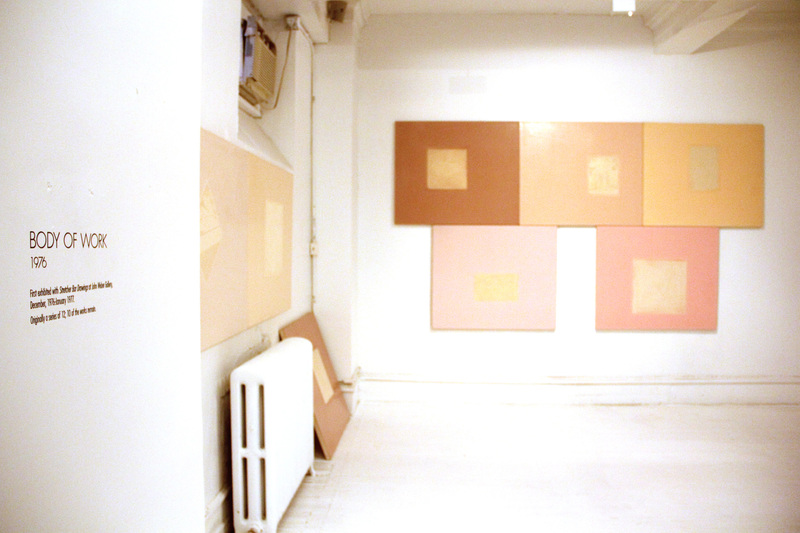 One of Henry’s most unusual and memorable works was his installation at P.S.1 for the 1976 inaugural exhibition, Rooms, in which he used decaying wall paint, carved walls and Fontana-style slits in the canvas to create site-specific paintings. 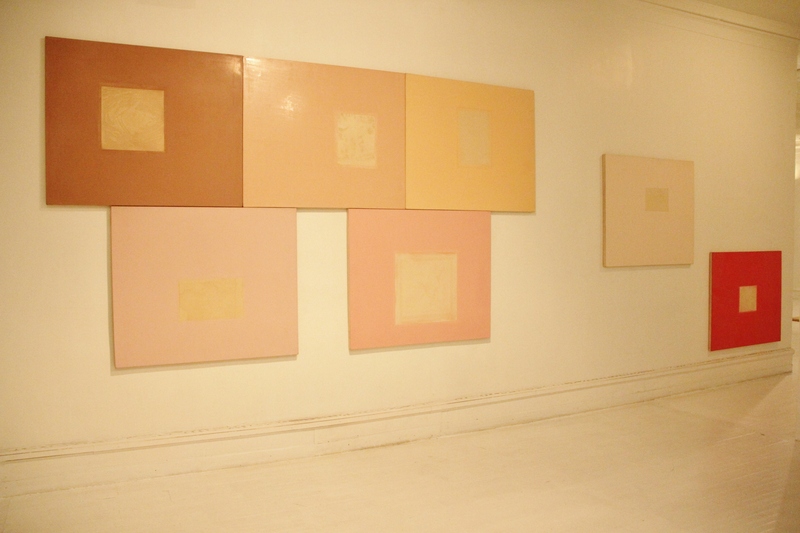 He was one of the few painters included in the exhibition –most other artists were sculptors– and one of the few to create a true, three-dimensional installation through the medium of painting. In spite of his artistic achievements, Henry became disenchanted with the commercialization of the art world, and felt that he was underappreciated and misunderstood by critics, dealers, and even his peers. In 1986, he permanently left New York for the remote town of Cartersville, Virginia. 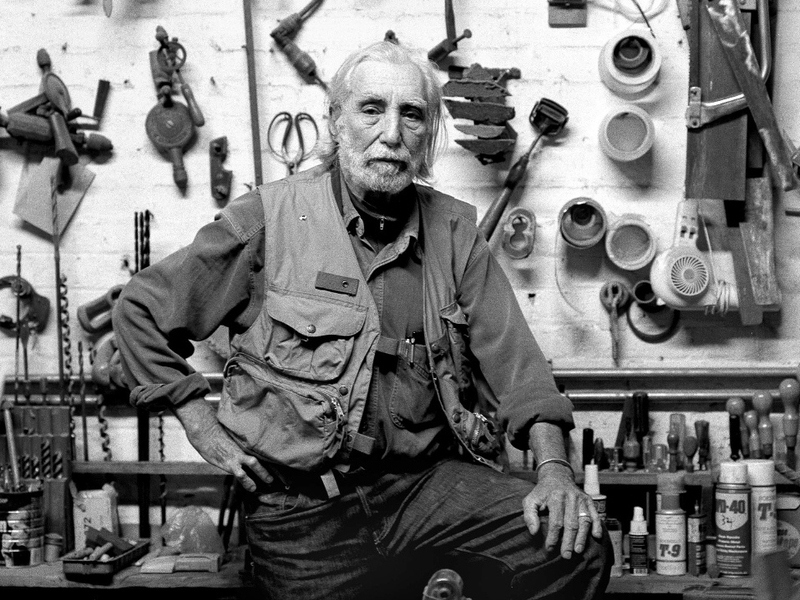 There, Henry all but stopped making work, instead dedicating the last decades of his life to obsessively inventorying, annotating, packing, and organizing his oeuvre. He hoped to bequeath the work to someone who would take it on as a project, and keep it outside of any commercial appraisal or venture. 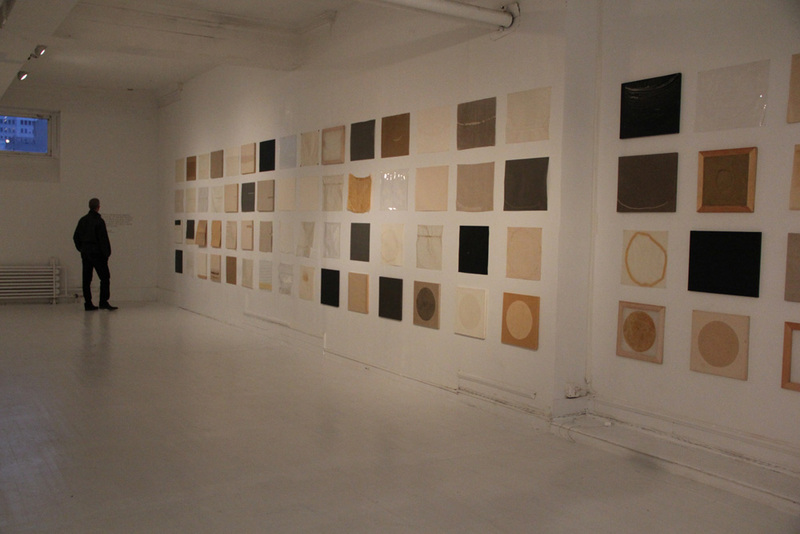 He eventually determined that Alanna Heiss, and the Clocktower Gallery, should be this individual. Henry gradually cut all ties with all but a handful of friends and peers, and died in September, 2011, a nearly forgotten artist. 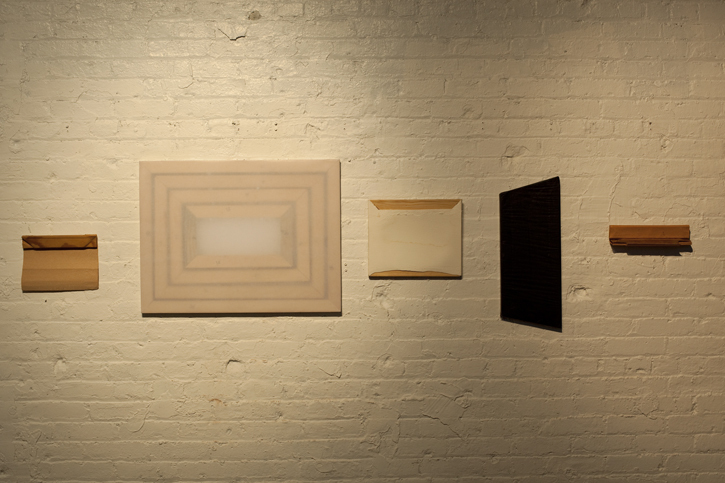 Dale Henry: The Artist Who Left New York opens at the Clocktower Gallery on Tuesday, October 29th, 2013, from 6-8pm. Free. RSVP below. 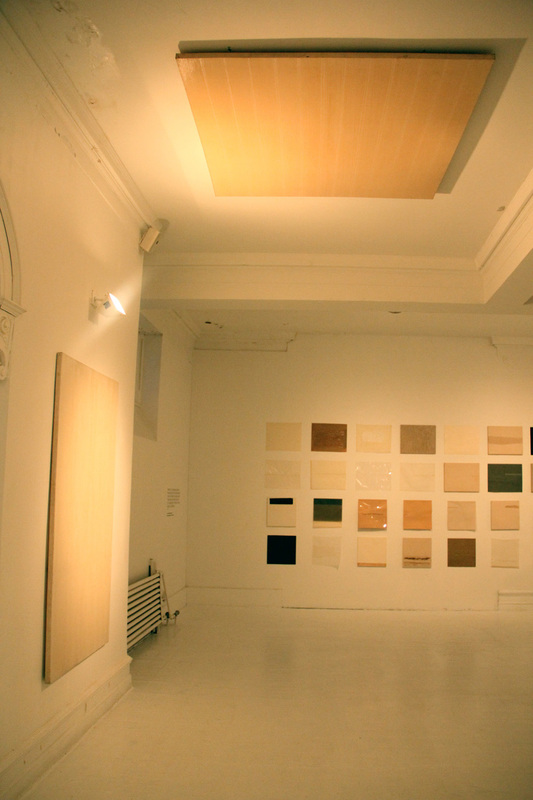 This exhibition of painting, sculptural works and writing by Dale Henry, exhibited in the historic galleries of the Clocktower, includes bodies of work not seen since the 1970's, and in many cases, never shown. 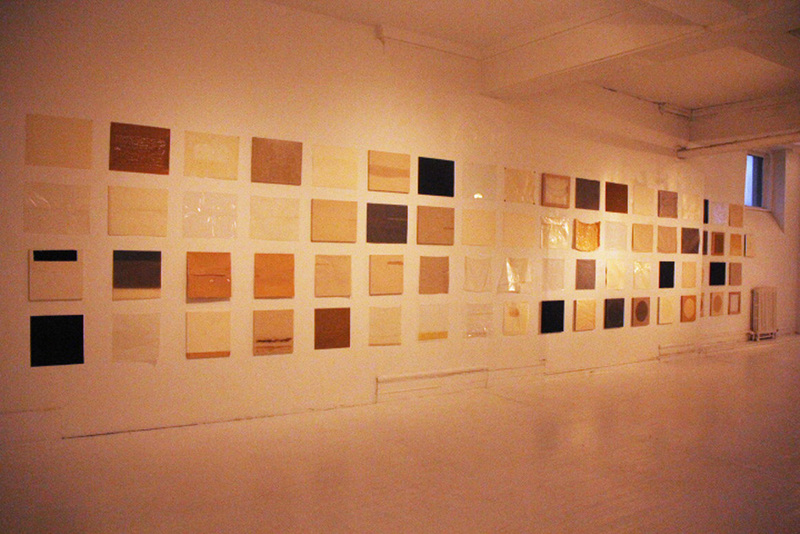 The show shines significant light on the vibrant 1970’s Lower Manhattan arts scene, then the epicenter of Pop, Minimal, and Post-Modern work on an international scale. 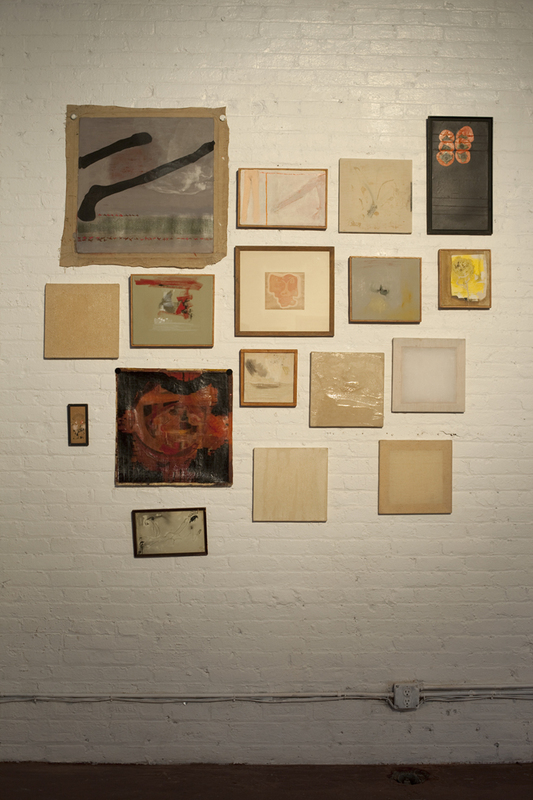 The Clocktower Gallery and Pioneer Works, Center for Art and Innovation present Dale Henry: The Artist Who Left New York, an exhibition of painting, sculptural works and writing by Dale Henry opening Saturday, January 18th, 2014 and running into March. EXTENDED to March 30, 2014. 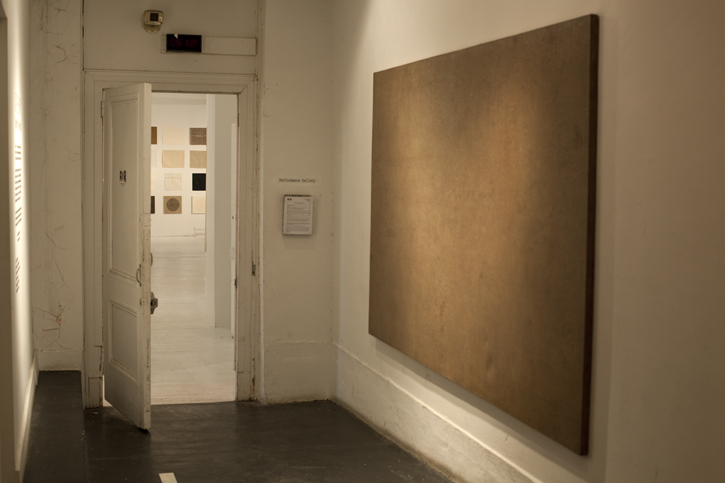 First presented in fall 2013 at the historic Clocktower Gallery, the exhibition marks the Clocktower's exit from its historic Lower Manhattan building, where the institution was founded in 1972. This second incarnation celebrates the Clocktower's arrival at Pioneer Works as an institutional resident. 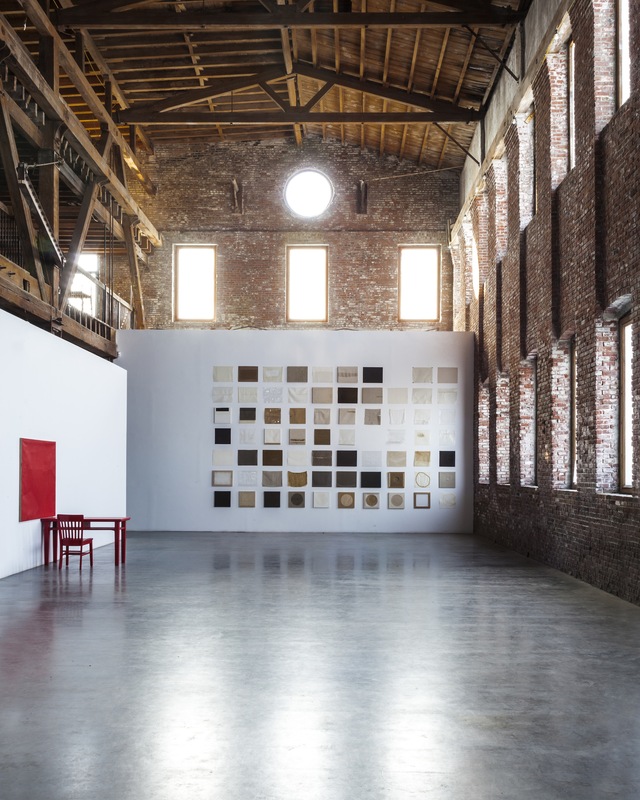 Presented in the Red Hook space’s vast brick and timber galleries, the show includes works installed at the Clocktower as well as new pieces not seen since the 1970’s, and in several cases, never shown. 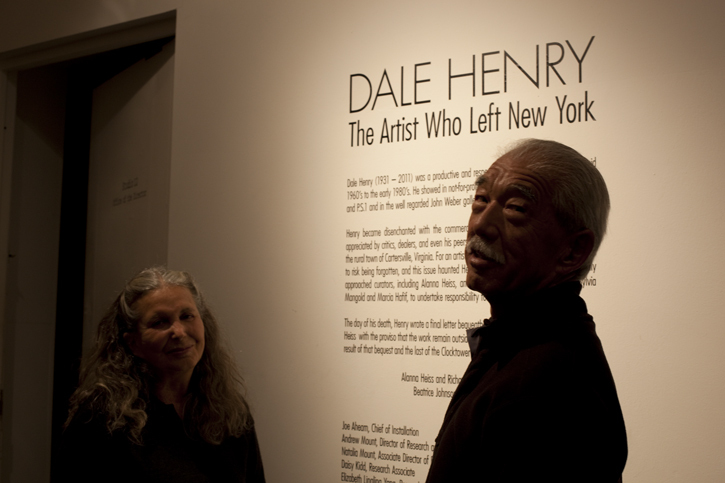 Recordings from a poetry reading reflecting on artist Dale Henry as part of Dale Henry: The Artist Who Left New York, the exhibition installed in a partnership between the Clocktower Gallery and Pioneer Works. Throughout his life, Henry was an avid poetry lover and considered Robert Creeley, T.S. Eliot, Francis Ponge, and Gertrude Stein among his favorite writers. 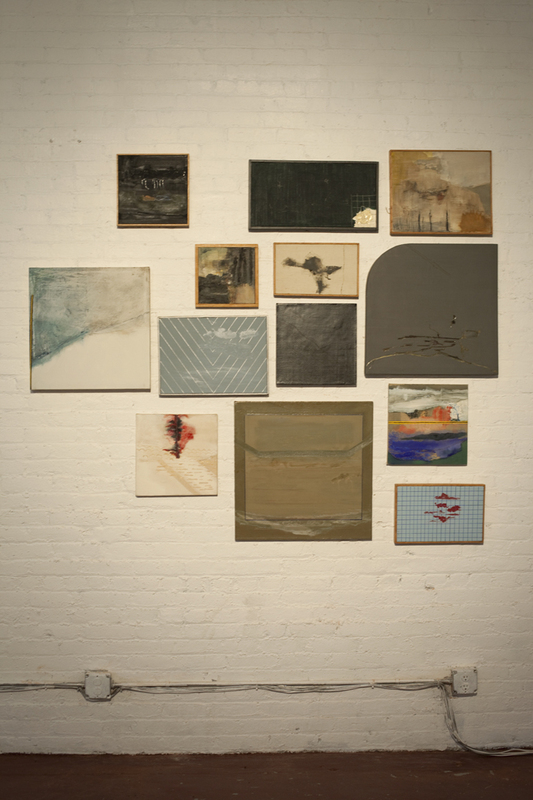 In honor of Dale Henry’s appreciation for the written arts poets Stephen Motika, Tonya Foster, Camilo Roldan, and Gracie Leavitt read selections from Henry's favorites, as well as their own impressive projects, in the space displaying Henry's work. Camilo Roldán is a poet and translator who currently resides in Brooklyn, NY. From 2011 through 2013 he co-curated the Triptych Reading Series and is currently editor-in-chief for DIEZ. Among other journals, his work has most recently appeared in Mandorla, West Wind Review, Lungfull! and Sun's Skeleton. A new chapbook, La Torre, is forthcoming from Well Greased Press. 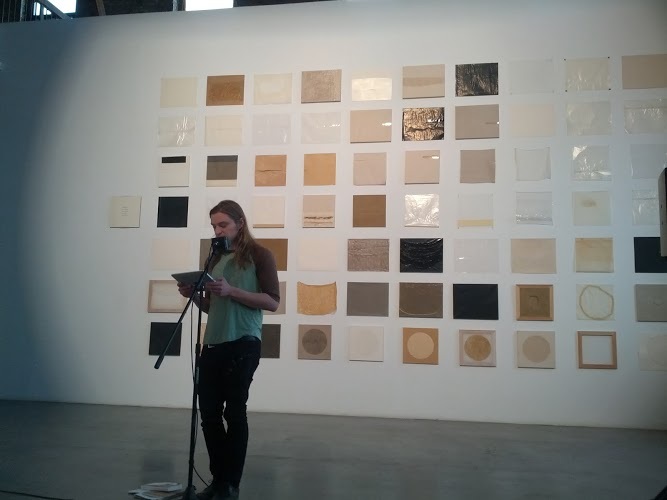 A reading by the artist Richard Nonas that took place on site during the Spring 2014 exhibit Cross-Cuts, curated by Clocktower Productions at Knockdown Center in Queens and featuring sculpture by Nonas and Joel Shapiro. The text, written by Nonas, is displayed below. 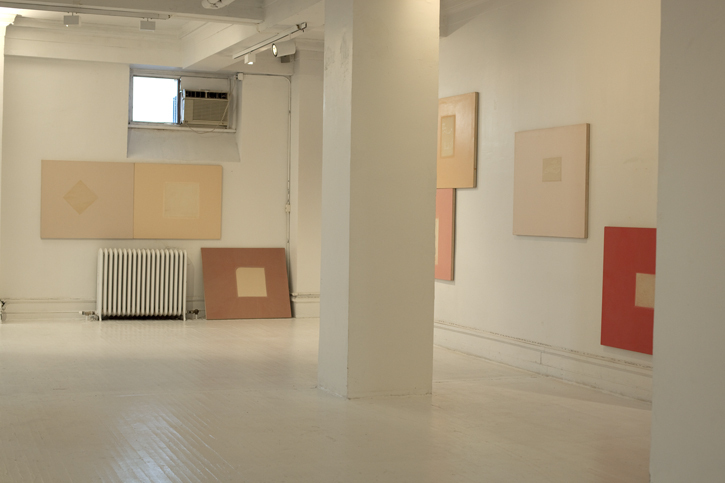 Richard Nonas' work is on view September 10-Oct. 25, 2014 at Fergus McCaffrey, New York. 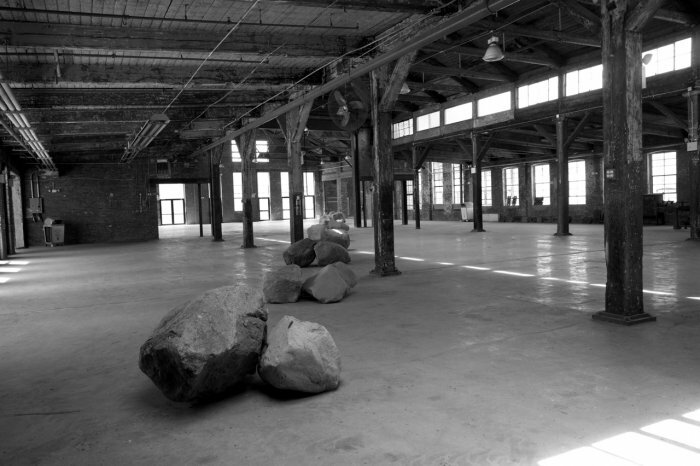 "Richard Nonas turned to sculpture at the age of thirty, after abandoning a budding career in anthropology. 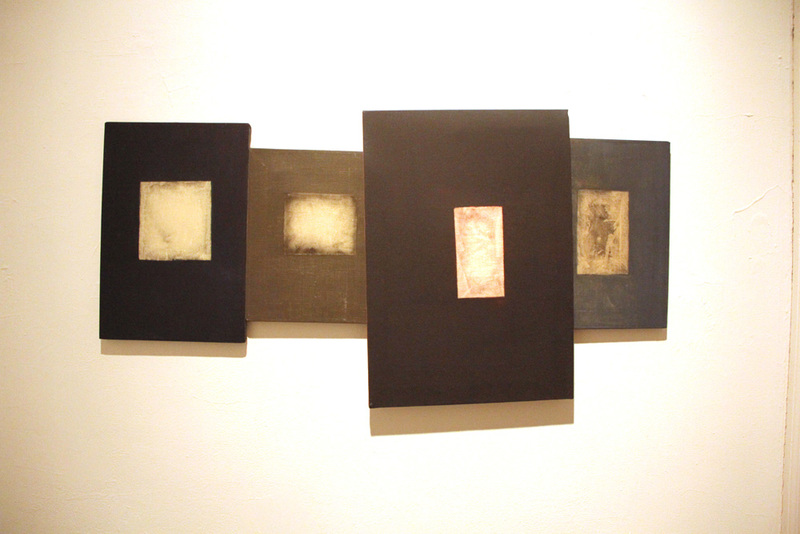 Fieldwork in Mexico, Canada, and the American Southwest had left him deeply troubled about some of the methodologies used in ethnographic studies, and he also found it difficult to engage in “activity structured to end in conclusion.” But his anthropological work was a crucial early influence on his sculptural practice, fostering a deep curiosity about how experience shapes perception of space. 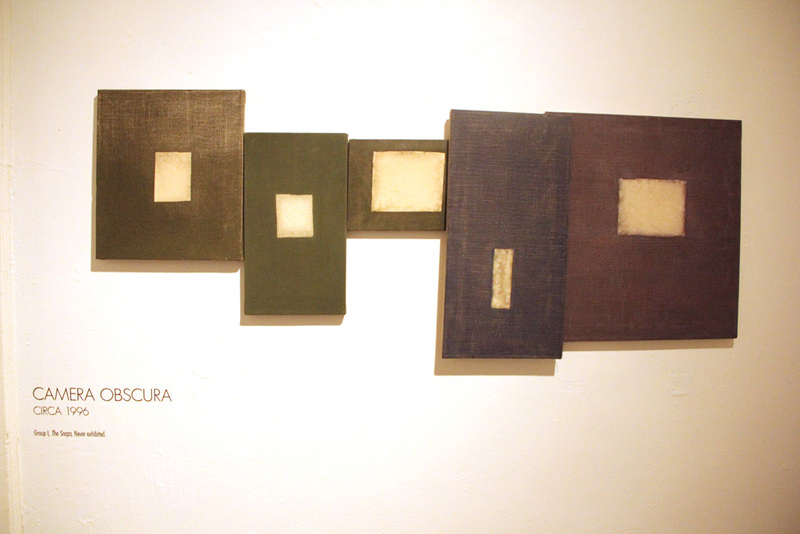 Nonas turned to art in the mid-1960s and soon began making work that referenced the then-current sculptural idioms of Earth Art, which focused on alteration of the landscape, and Minimalism, whose formal concerns included geometry and repetition." (excerpted from a Walker Art Center catalog) Why art needs strong architecture to push against.